The Australian Petroleum Production and Exploration Association is the peak national body representing Australia’s oil and gas exploration and production industry. We became a member in 1998. 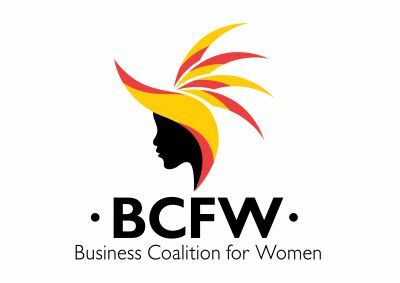 The PNG Business Coalition for Women is a group of companies and corporate leaders who are working together to drive positive change for women and businesses in PNG. We became a member in 2015. We currently sit on the Board and participate in a number of working groups, including the Addressing Violence Working Group. The Business Council of is the peak body representing the private sector in PNG across all sectors, promoting the importance and role of economic growth, freedom and enterprise. The Carbon Disclosure Project (CDP) runs the global disclosure system that enables companies, cities, states and regions to measure and manage their environmental impacts. 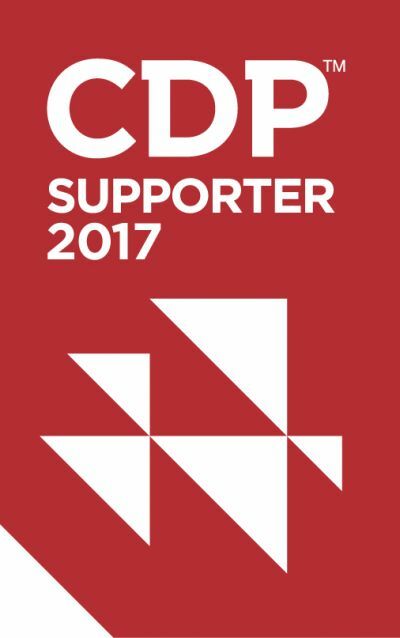 Committed to minimising the impact of our operations, we support the CDP initiative. The Extractive Industries Transparency Initiative is a coalition of governments, companies and civil society. It promotes a global transparency standard that encourages more openness around the payments that governments receive for the use of natural resources. We have been an EITI Supporting Company since 2013 and sit on the PNG Multi Stakeholder Group. We have published payments data since 2012 and when requested, we contribute payment data for inclusion in national reconciliations. The International Association of Oil & Gas Producers represents members from the international oil and gas industry. It seeks to promote safe, responsible and sustainable operations. We became a member in 2005 and submit safety and environmental data annually for inclusion in the IOGP’s industry performance reports. We are represented on the Security Committee. The global oil and gas industry association that shares and promotes good practice and knowledge to help the industry improve its environmental and social performance. 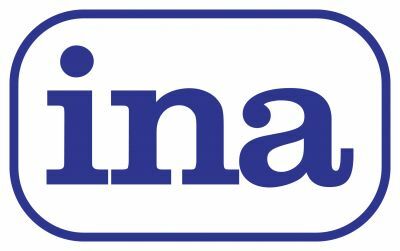 We were accepted as a corporate member in 2017 and play an active role in several IPIECA working groups and task forces, including: social responsibility, environment, biodiversity, climate change, supply chain, human rights, water and reporting. A non-profit, peak industry association that represents the interests of the mining and petroleum industry in PNG. A member of our executive team is the president. PNG Institute of National Affairs is a privately-funded, non-profit policy research institute that was founded by concerned individuals from the PNG Government and private sector to promote dialogue and offer alternative advice to the public service on economic and social policy. Oil Search supports Transparency International PNG (TIPNG), which is a chapter of Transparency International, a world-wide non-profit, non-government organisation dedicated to fighting corruption. TIPNG began in 1997 with the aim of combatting corruption in PNG and promoting transparency, honesty and accountability in public and private dealings. The United Nations Global Compact consists of 10 Principles that offer guidance on what constitutes leading practice in sustainability, including human rights, labour, anti-corruption and the environment. As signatory to the UNGC since 2011, we annually report on our progress towards implementing the 10 Principles. 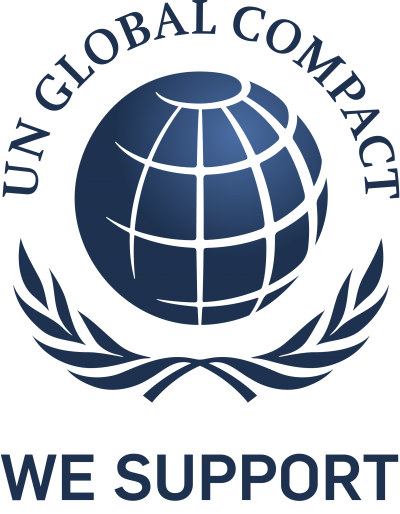 We are also a member of the Global Compact Network Australia (GCNA) which brings together Australian-based signatories to the UNGC to advance corporate responsibility, the 10 Principles (around environment, human rights, labour rights and anti-corruption) and the private sector's contribution to sustainable development. A member of our senior management team is on the Board of the GCNA. The Voluntary Principles Initiative is a multi-stakeholder initiative that promotes the implementation of a set of Voluntary Principles on Security and Human Rights (VPSHR) that guide companies in maintaining the safety and security of their operations within an operating framework that encourages respect for human rights. We were approved as a participant in December 2016.